The Hottest Jodi, Ram Kapoor and Sakshi Tanwar of Television is Back in a Web Series! The most popular and the most hit jodi of television was introduced by Ekta Kapoor in a show called, "Bade Acche Lagte Hai". From then onwards, they set the screens on fire. 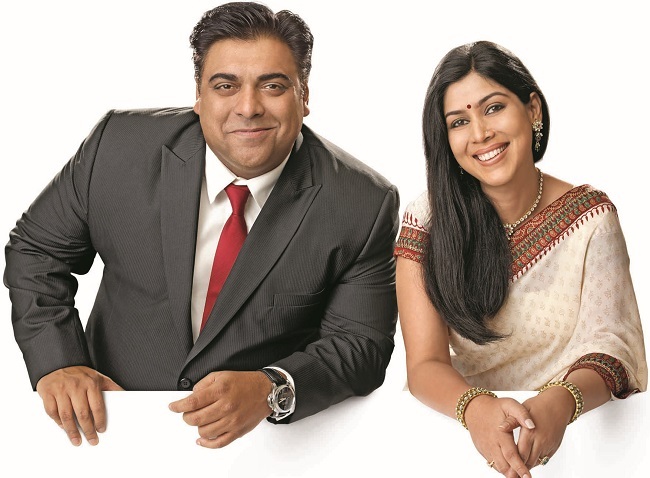 Ram Kapoor and Sakshi Tanwar, both of them look amazing together. Now, after a gap of so many years, they are back, but this time in a form of web series. 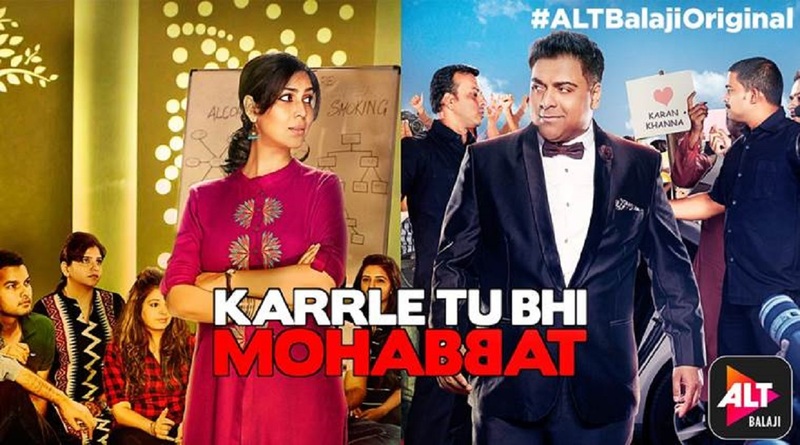 Ekta Kapoor has come up with ALTBalaji’s digital show "Karrle Tu Bhi Mohabbat". Ram Kapoor and Sakshi Tanwar literally created history on small screens with their hot romance and sizzling chemistry. The show is indeed an interesting story about a man and a woman who feel there is no room for love due to their careers. Despite feeling lonely, they fear loving. Ram Kapoor essays the role of a Bollywood superstar, Karan Khanna and Sakshi play a physic Doctor and councilor, Tripursundari Nagarajan. They eventually fall in love with each other till a tragedy pulls them apart to meet again. On talking about the show, Sakshi in an interview said, "Now I am at that stage of my life where I want to experiment as much as I can with the kind of roles that are being offered to me." She said that she signed up for "Karrle Tu Bhi Mohabbat" even before the release of "Dangal". When asked about co-star, Sakshi said, "Not only the characters that we have portrayed, but the people that Ram and I are -- we are poles apart. We think differently. So, that translates very well into the characters that we have been given to portray. It's that typical thing that you see in our show -- opposites attract." When asked the same from Ram Kapoor, he said, "I honestly believe that there are two things that are needed for any couple to work -- whether it is Shah Rukh Khan and Kajol or others - they both have to be very good at what they do and they have to be comfortable with each other." The show will go on-air on ALTBalaji from the 16th of April 2017.